Come to think of it, I can name more examples of a good policy spreading from state to state than a bad policy being tried in one state and put to rest. Human nature. Gotta love it. Yes, but most people can't comprehend anything else than simple solutions. The symptoms are for all to see, but to get what the actual problem is requires something beyond pondering on how the phrase "guns are bad" is spelled. Your way of thinking requires a cognitive and intellectual level above the average person. Your perspectives are valid, but not enough voters will be able too see it. I wouldn't be surprised if he's against voting in the present system. Some libertarian really ought to write a book with the hard truths about why that is a tough sell when you serve it straight. It would make for a fascinating read on psychology, history, biology etc. Me neither. A Gauss curve can explain this more accurate. According to that theory, 68% of the voters are, shall we say, rather mediocre, to put it in layman terms. In a Democracy, or a Republic, those voters matters. In fact, mediocracy becomes the ruling class...only they don't know it themselves...lol. But in some ways, we can count it as a blessing. Rule by "experts" rarely tends to turn out well. "Power tends to corrupt, and absolute power corrupts absolutely". Applies to both the jerk and the expert. 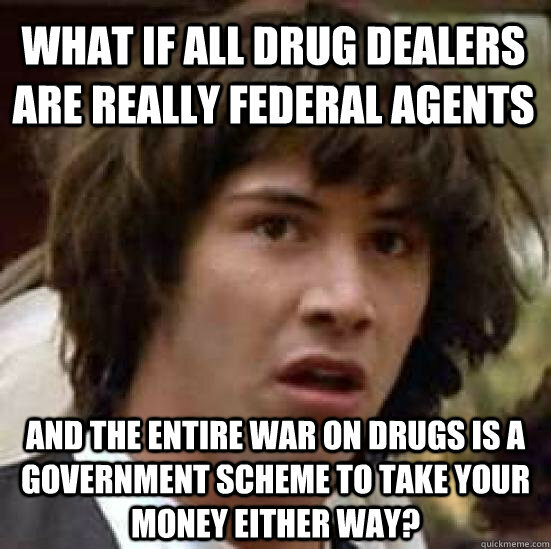 Maybe the feds interest should be the importation and interstate commerce of drugs. The feds should focus on assassinating drug kingpins and dropping napalm on coca, poppy, and cannabis fields. Sounds like a plan to me. If there is a war on drugs then the drug kingpins should be treated as the enemy without any legal protection at all. I believe that this has been tried in South America. The US needs a Gitmo for the head druggies. Since all these kingpins are foreign nationals, living in foreign countries, I see no problem with hitting them with hellfire missles. Bingo! What do we give her, Johnny? The worst drug problem in America is alcohol, regulated by and an income source for government. You stated this but gave no reference to the quote,,,is it a tweet, the news where is the source quoted from? here is one question, what makes the big pharmacy companies different from the drug cartels? Reality is how many people have died from many of these so called approved medications? From my point of view, in some ways the big pharmacy companies are worse than the cartels. Difference being, bigpharms can be sued......try suing MS-13. Now....BOTH of them are only in it for the PROFITS! That's for sure.....just that one is Legal, and one isn't. Legality makes a difference for a lot of things these days. The drug problem has started off all wrong, and has continued down the wrong path all along. There might be a better way, but I’m sure we can’t get there from here. So let us address this as though we have never let it get as complicated, as it is today. For the less dangerous drugs, I feel possession alone should not be punished. The very dangerous drugs should never have come into existence; I’m not sure just how we could have enforced that. It is the crime, that accompany the dealing of drugs, that should be dealt with on each individual basis. Maybe we could treat illegal drugs like that other drug, alcohol. We could tax them and regulate them. This will not only add to our tax coffers, but will also eliminate the quality control and the black markets we now suffer. Just like alcohol, the people that want to kill themselves with drugs, just let them. 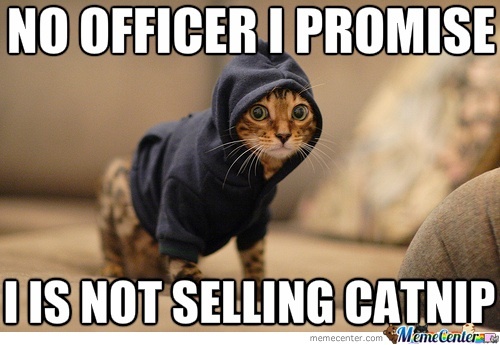 Just keep them off the streets while they do it. We tried to take alcohol away, during prohibition, and that did not work. 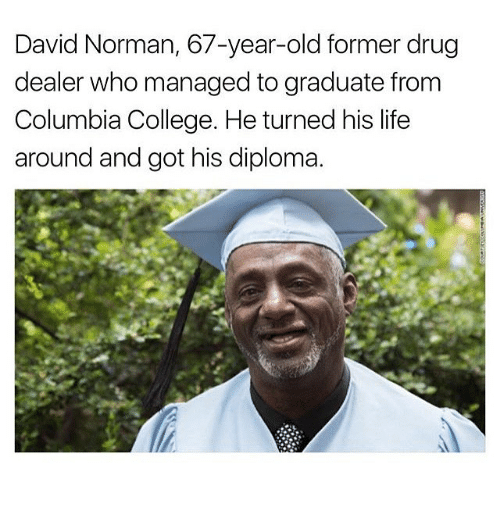 If people are determined to use drugs, they will. I always say: You can’t rule and unruly people. Legalize the right to pursue happiness. An adult person should be able to do what they want, as long as it doesn't interfere with the rights of others. The writers of the declaration of independence specifically say that the right to life, liberty, and the pursuit of happiness are protected against an oppressive government that wants to take those rights away. The result of a oppressive government, that wants to enforce a religious morality, that takes away those rights, has resulted in the overdose and addiction deaths that we see today. As the government continues to criminalize the pursuit of happiness, the situation has only gotten worse as a result. People have turned to various other substances as the government cracks down. The overdoses are a direct result of people not being able to have their right to pursue happiness. If people could buy their stuff at the store, who would buy if off the street? Alcohol has proven that. The criminalization of drugs to pursue happiness is supporting criminals around the world, gangs and dictators. Make them legal and all the money would end. Their power would end. The illegal drug trade would end. The drug killings would end. My pursuit of happiness is found in Jesus and the Bible. Friends, family, brothers and sisters, there really is nothing else. Preaching the gospel with free speech, that is happiness. But to keep that right, I must give others their rights. All drugs used for the pursuit of happiness should immediately be legalized and sold at pharmacies cheaply. 20 lbs of stuff for 5 dollars. Who would buy it on the street? The drug wars would be over. All drug charges should be ended and persons in jail exclusively on minor drug charges should be released immediately. Let's not start killing people for pursuing happiness, when the government is the one to blame for making a decision of morality, a criminal act.